Plumerias are very similar to you and me. Their DNA can give us a record of their origin and their heritage. When it comes to these exotic tropical flowers, many associate Hawaii as their birth place due to the abundance of plants found on the islands. I was one of those people, however, this is a false assumption. They where first found in the southern forest regions of Mexico in the mid 19th century. The very first plant was brought over to the Hawaiian islands in 1860 by Wilhelm Hillebrand, a German physician who became a botanist later in life. You never know what beauty you will find on your travels. 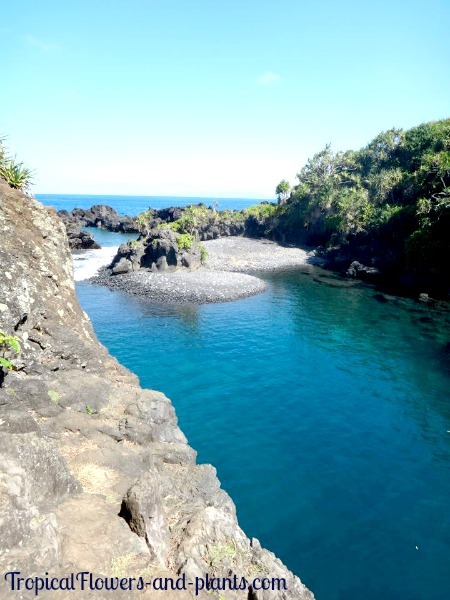 Pictures were both taken in Maui on the road to Hana. and produce beautiful flowers from the severed branch. ● Aztec Indians used it for medical purposes. ● Hindus offered the beautiful tropical flowers to their gods. manuscript was what would later be known as the Plumeria. 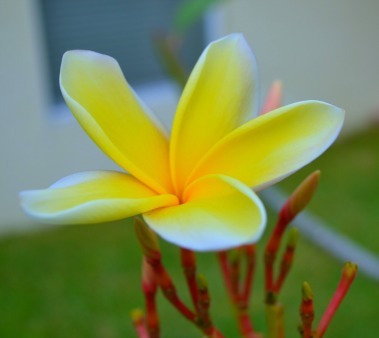 The other common name for these plants, Frangipani , comes from a 16th century Italian nobleman. 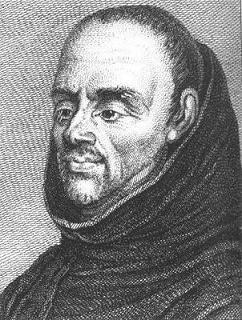 His name was Marquis Frangipani and he was recognized by the perfume he created to scent gloves. 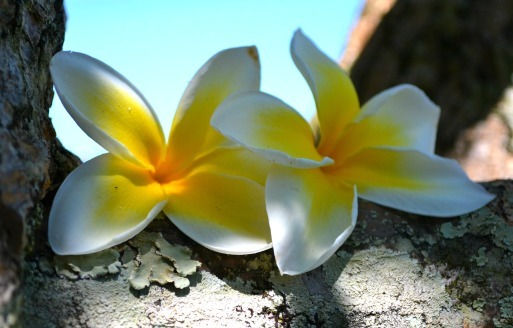 Once people discovered the scent of the Plumeria, it reminded them of the perfume that Marquis had created.